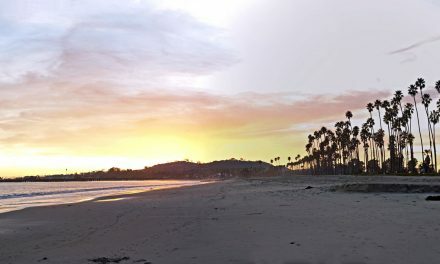 JOIN US FOR A BEACH-SIDE BREAKFAST THIS SATURDAY. 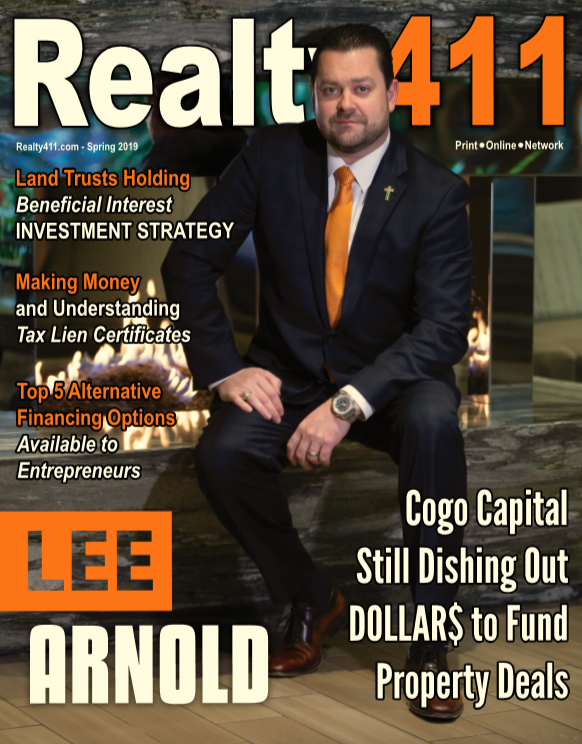 Realty411’s boot-camp partner just closed a $6M Commercial Deal in Los Angeles with SELLER FINANCING. Learn His Secret Strategy. 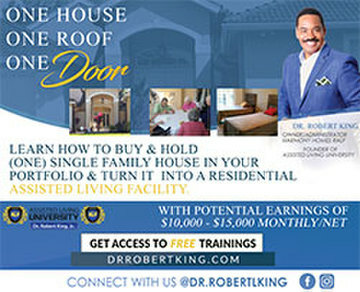 This is Raw Education for REAL Investors. 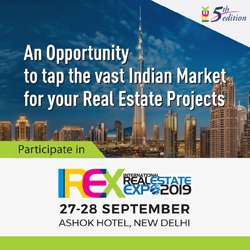 Our Breakfast By the Beach Expo is BACK! 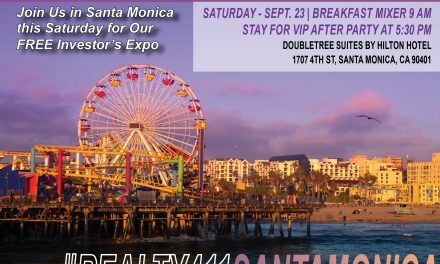 This COMPLIMENTARY Indoor/Outdoor event will feature a BEACH-SIDE BREAKFAST as we FOCUS ON FINANCE with ASSET AVENUE and CALIFORNIA COMMERCIAL CAPITAL among other TOP EXHIBITORS!!! 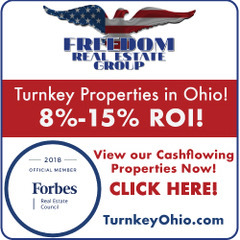 This is the place to get funded. 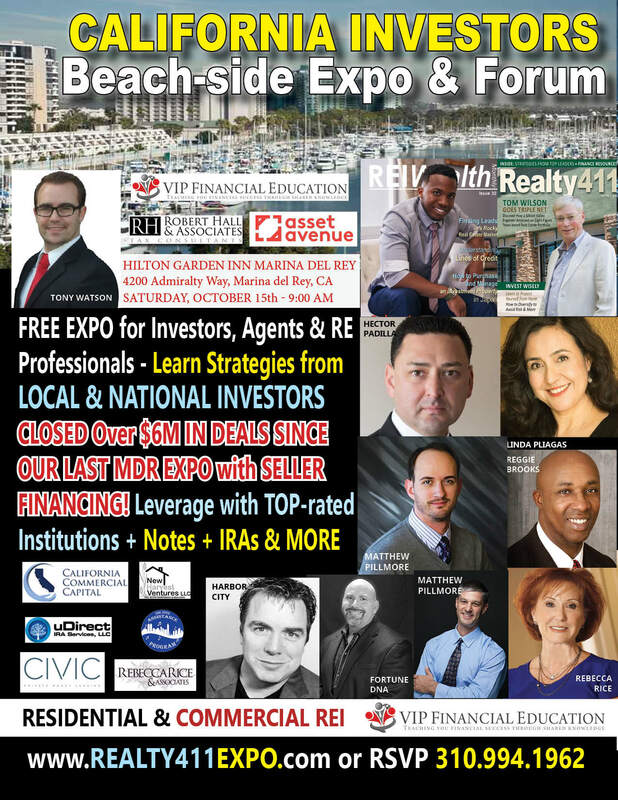 NextRealty411’s California Investor Beach-side Expo & Forum Indoor/Outdoor Networking + BREAKFAST! 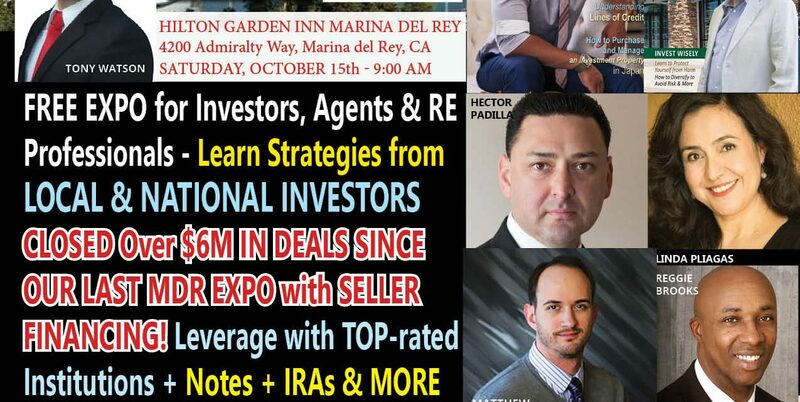 Get the 411 on Our Santa Monica Investor’s Expo Here!